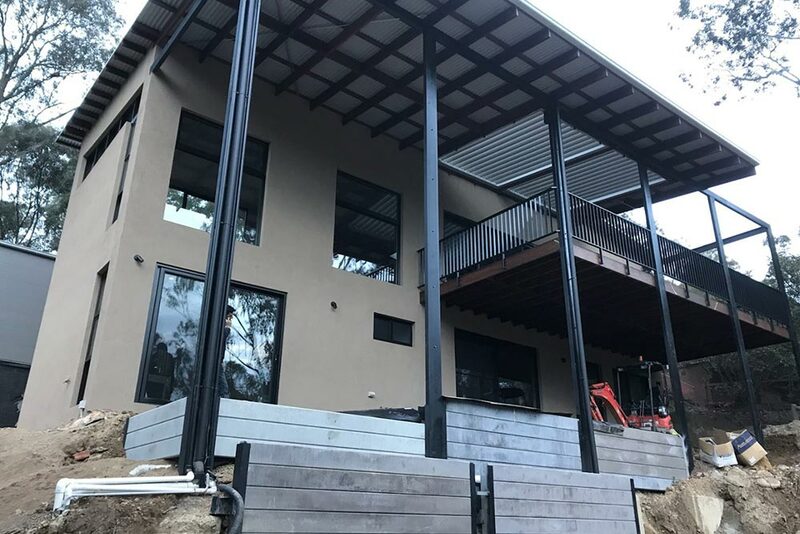 At Yena Developments we will ensure you are guaranteed quality workmanship using only reputable qualified trades and present only the best finishes and fixtures to suit your budget. Got a sloping block and a plan to build a new home or renovate? Yena Developments can build on most sloping blocks. 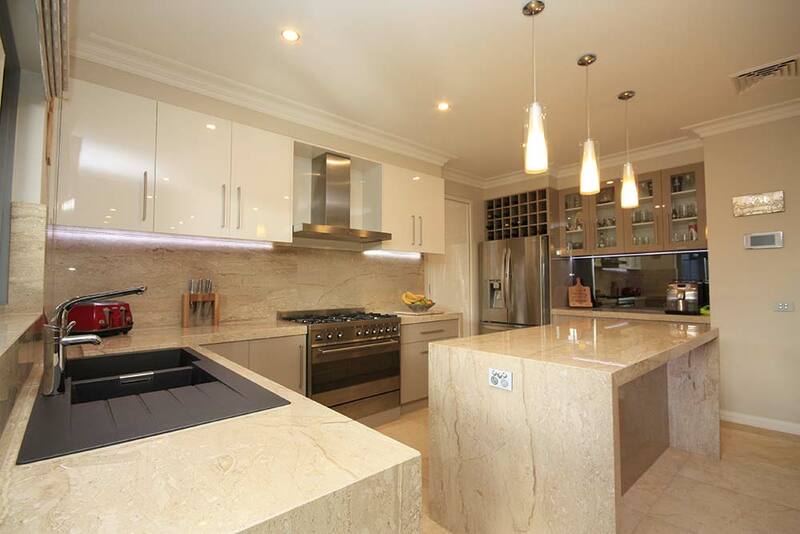 Yena Developments cover all aspects of new home builds and renovations including stunning kitchens and bathrooms. 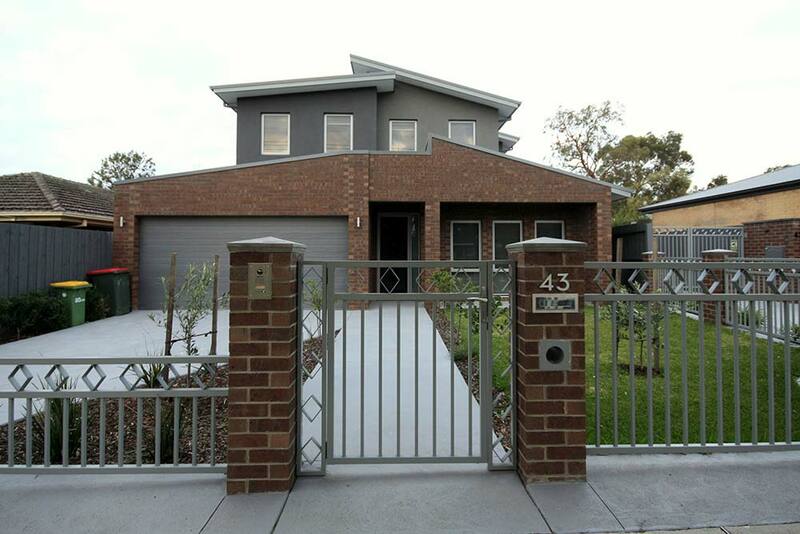 Many Melbourne families have built their dream home with Yena Developments. Get in touch to find out why. 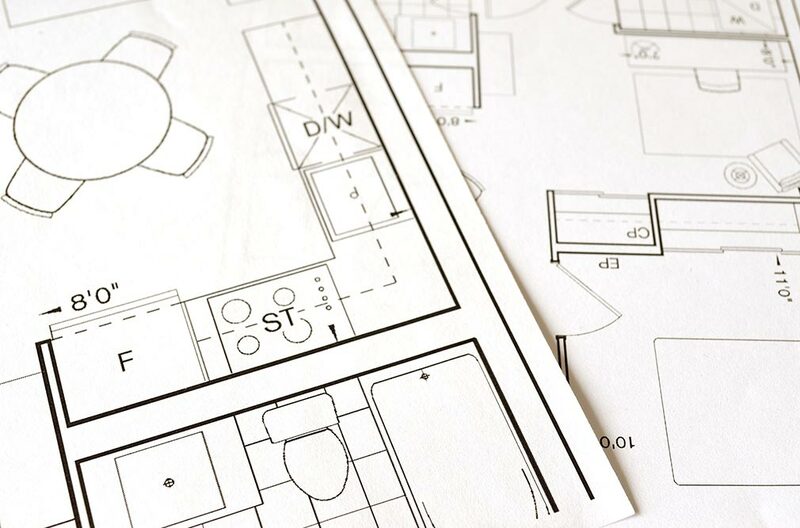 Organising your plans and permits can be a nightmare without knowing the ins and outs of Local Building regulations. Yena Developments can help. Thinking about renovating your home? 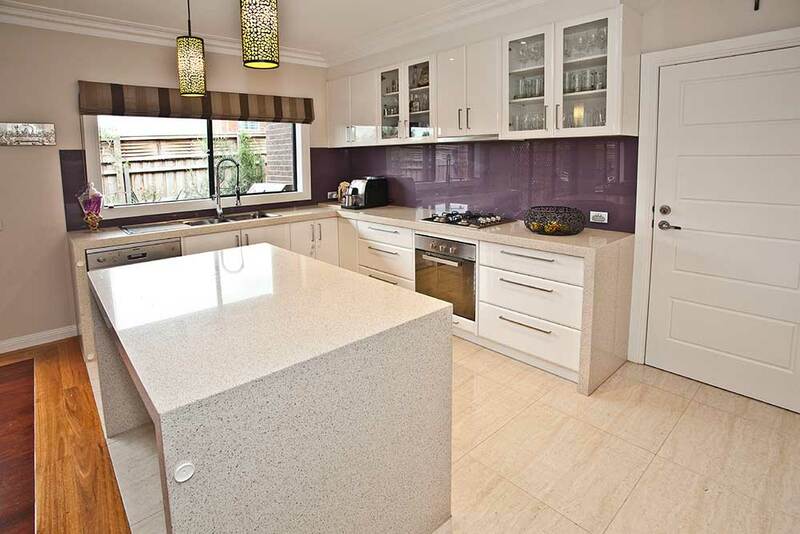 Yena Developments is the ideal choice and will help you with the entire process.